A pioneering, dazzling satire about a biracial black girl from Philadelphia searching for her Jewish father in New York City Oreo is raised by her maternal grandparents in Philadelphia. Her black mother tours with a theatrical troupe, and her Jewish deadbeat dad disappeared when she was an infant, leaving behind a mysterious note that triggers her quest to find him. What ensues is a playful, modernized parody of the classical odyssey of Theseus with a feminist twist, immersed in seventies pop culture, and mixing standard English, black vernacular, and Yiddish with wisecracking aplomb. 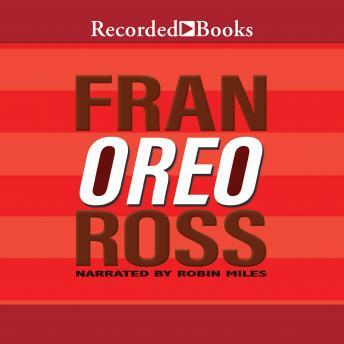 Oreo, our young hero, navigates the labyrinth of sound studios and brothels and subway tunnels in Manhattan, seeking to claim her birthright while unwittingly experiencing and triggering a mythic journey of self-discovery like no other.